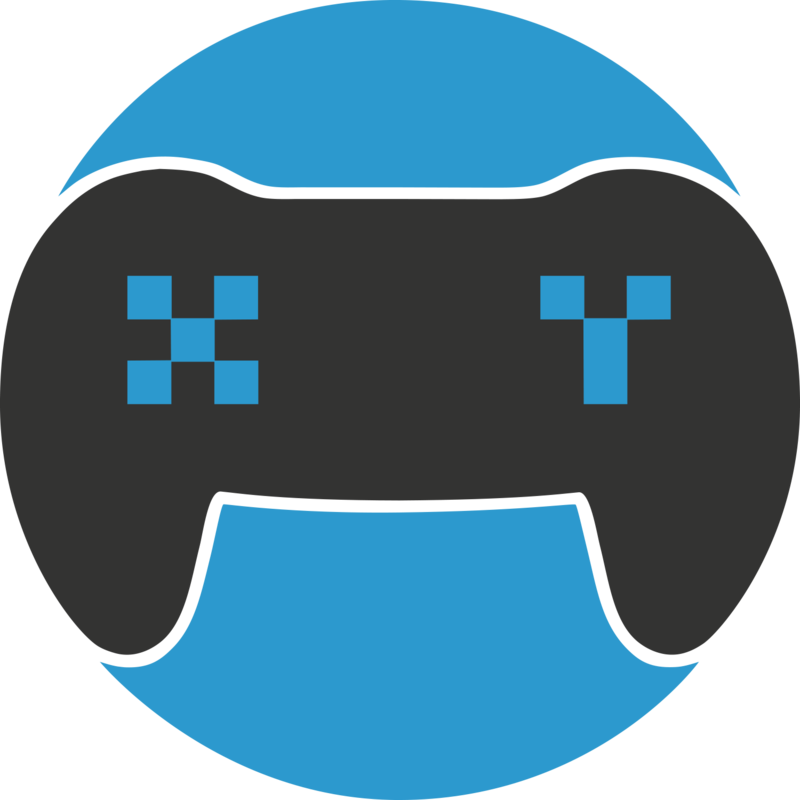 XY Gaming(XYG) is one of the largest esports tournament platforms, where users compete for cash prizes across games like League of Legends, Dota 2 and Smite. XY Gaming organizes asynchronous esports tournaments, where we automatically monitor the player's in-game statistics and award them scores based on their performance, creating a convenient and hassle-free way to compete. How do I play on XY Gaming? Now get out there and start earning money in your favourite video games on XY Gaming! Is there a processing fee for depositing? How does XY Gaming tournaments work?